We have the first week of DELUXE TOUR. And we started straight in our capital. 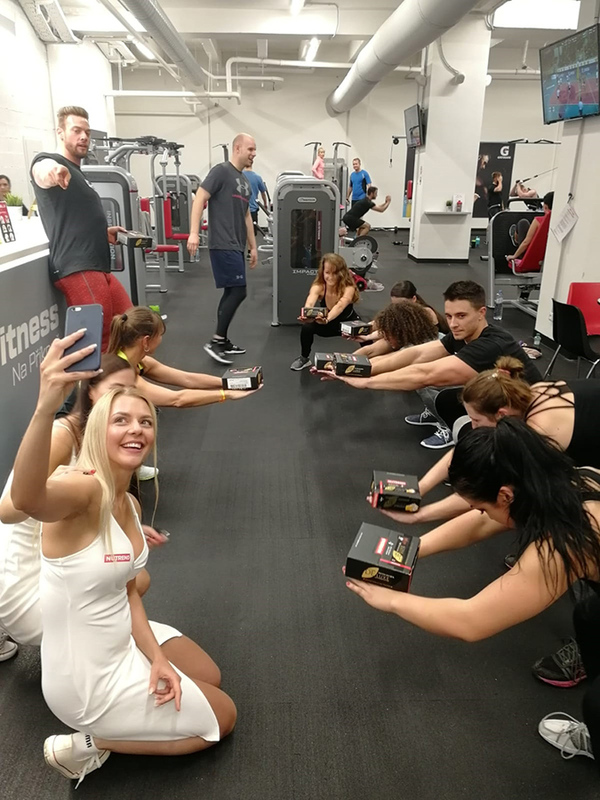 In Prague, we gradually spent the afternoon together with some of you in fitness Xplore Fitness Na Příkopě, Spartan Gym Praha and FIT UP! Centrum Černý Most. We've enjoyed all days and we hope you too. 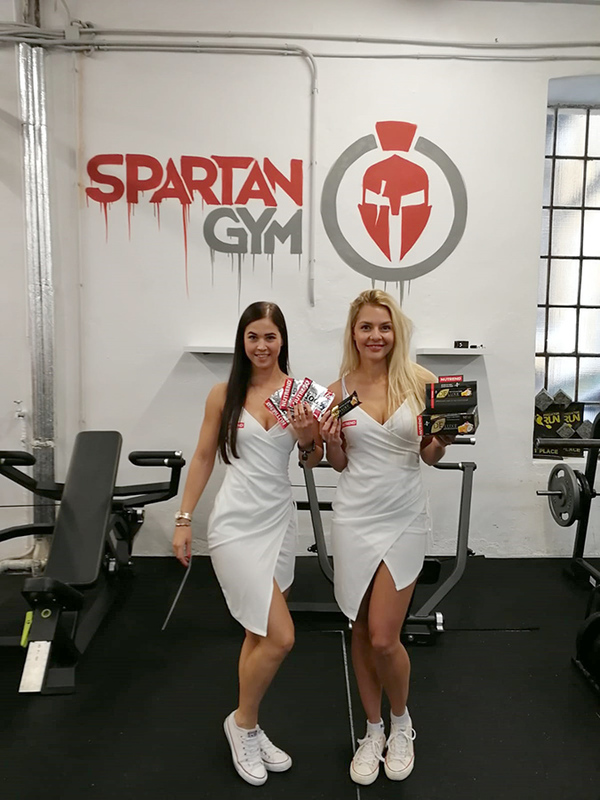 We distributed lots of DELUXE bars and protein samples DELUXE WHEY PROTEIN. 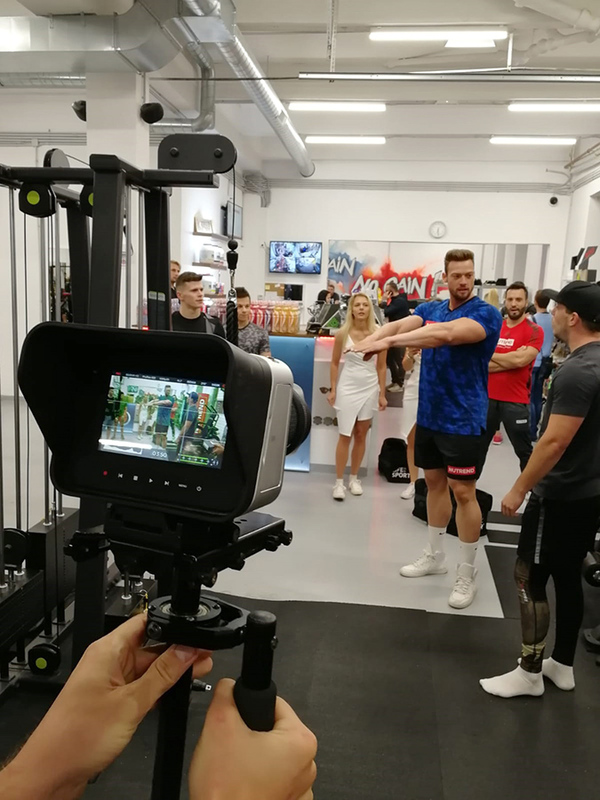 At Xplore Fitness, you could meet the monstrous Pavel Szotkowski. 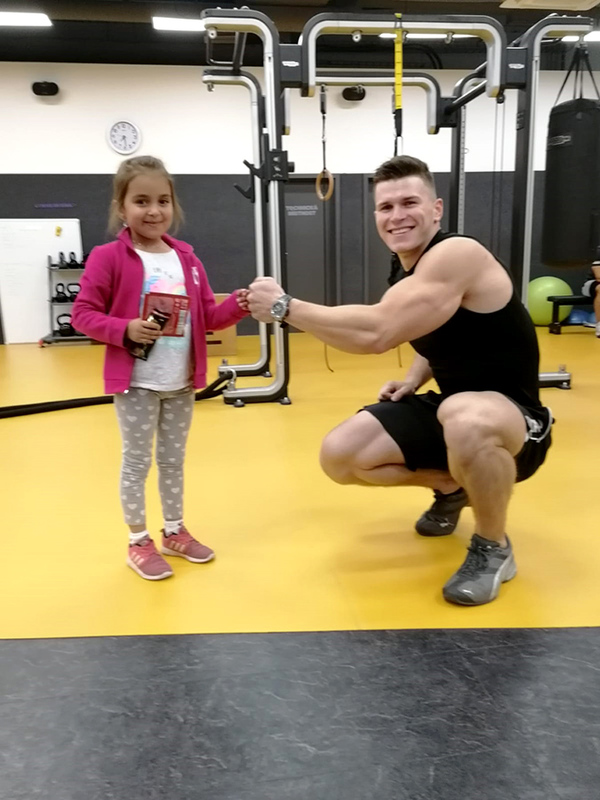 In Spartan Gym, apart Pavel, our team also enriched Kuba Prchal, Václav ''Noid'' Bárta and our OCR Petra Veselá, so there was a lot of fun and a we made a lot of super videos. 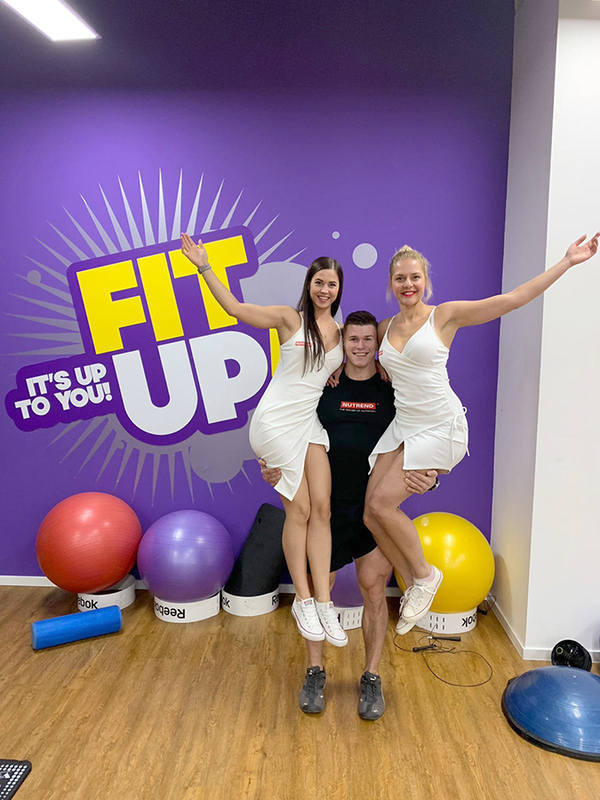 On Wednesday, the winners of FIT UP! 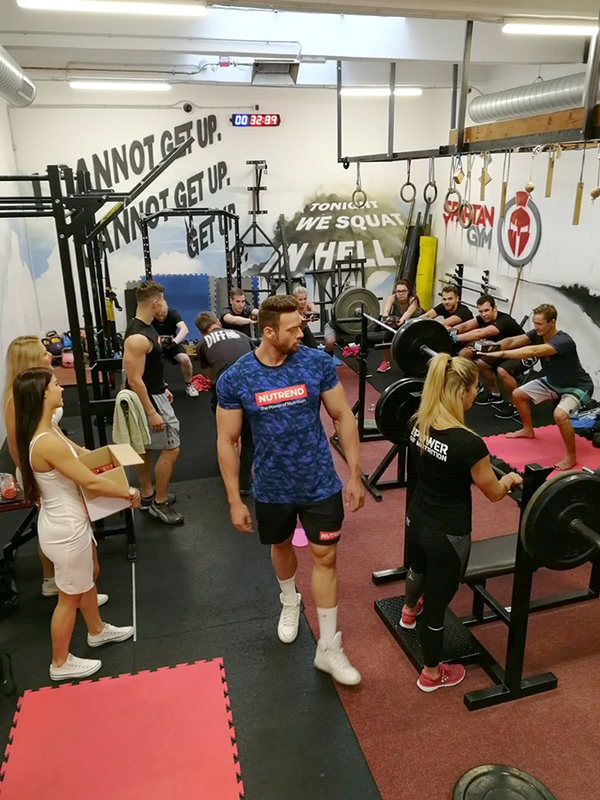 competition have trained with Kuba Prchal. 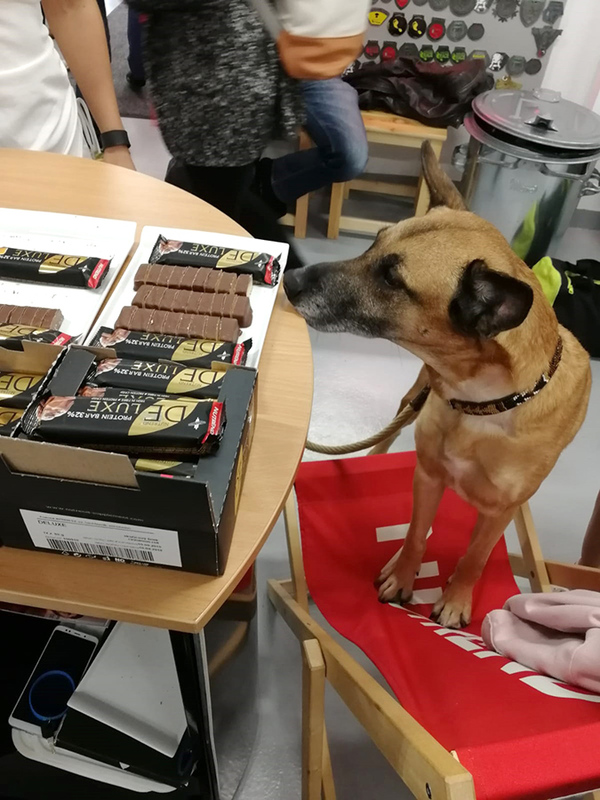 We didn´t miss our traditional competitions, and therefore the winners of these competitions received beautiful prizes likeT-shirts, gift boxes with DELUXE sticks, sports shawls and shirts and other valuable prizes. 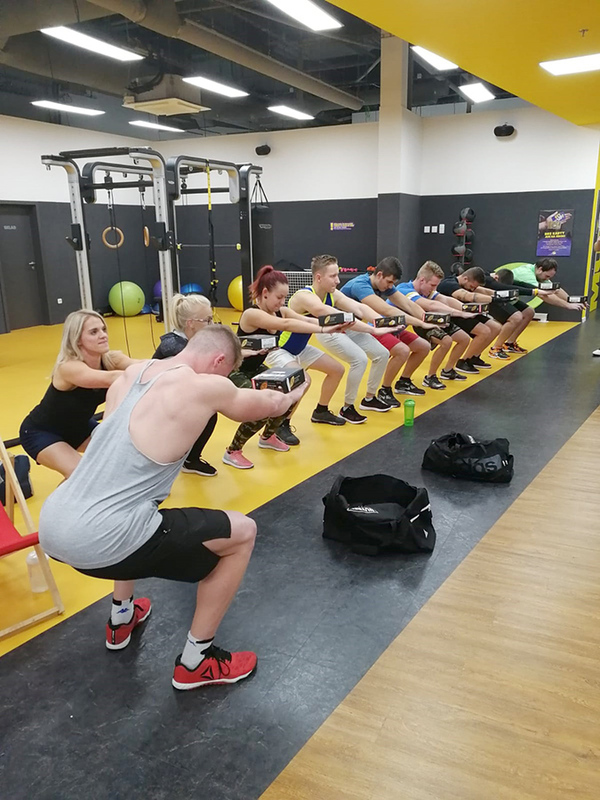 Come behind us, we will look forward to you and you will not leave empty!